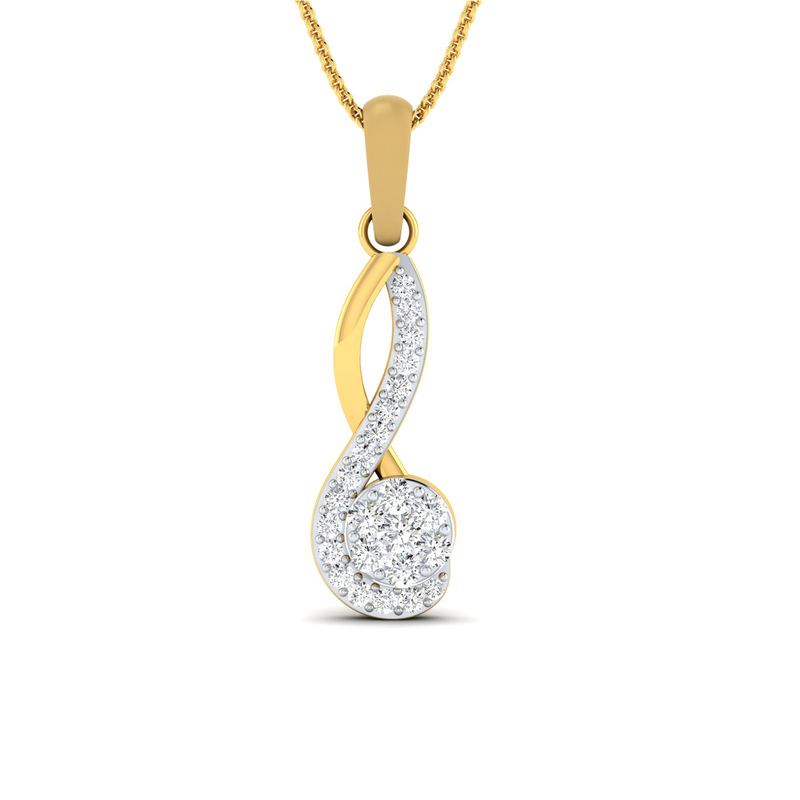 Designed in a unique abstract pattern, this diamond pendant will not just infuse sparkle and shine into your look but also make you stand out in a crowd for being in the possession of something this rare. But hurry! It's a limited edition piece and we are almost stock out. From young professionals to veterans, everyone is charmed by its beauty. Own it right away!